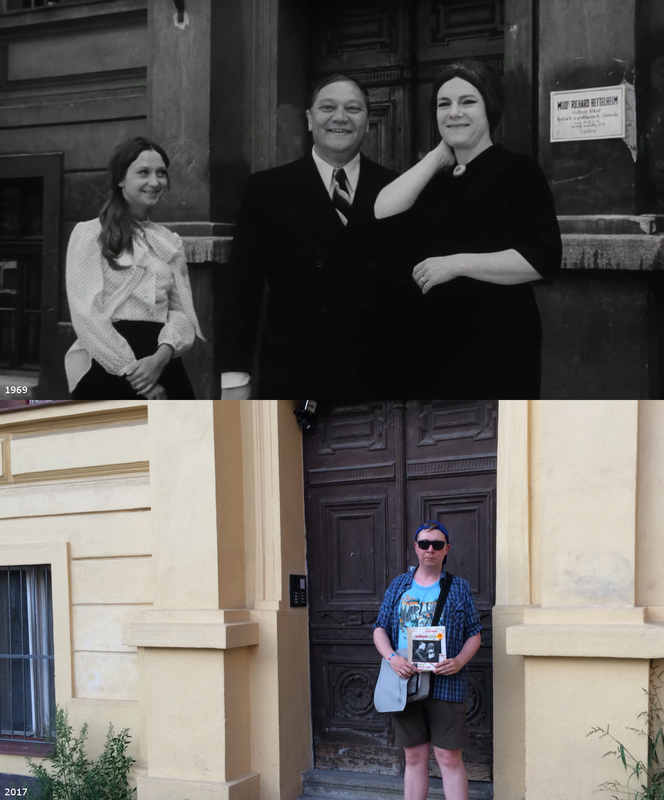 The Cremator (Czech: Spalovač mrtvol) is a 1969 Czechoslovak horror comedy/drama film directed by Juraj Herz, based on a novel by Ladislav Fuks. 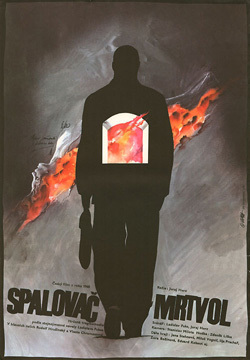 The film was selected as the Czechoslovakian entry for the Best Foreign Language Film at the 42nd Academy Awards, but was not accepted as a nominee. The story is set in 1930s Prague, where the cremator Karel Kopfrkingl lives and works. The story combines features from black comedy and horror. It is often recognized as a follower of German Expressionist film and also as an example of the Czechoslovak New Wave. 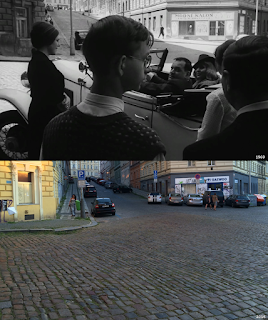 The film was banned after its premiere in 1969, and remained in the vault until the collapse of the communist system in Czechoslovakia in 1989. Kostnické náměstí 5. Paavo is posing with The Cremator DVD bought earlier that day.